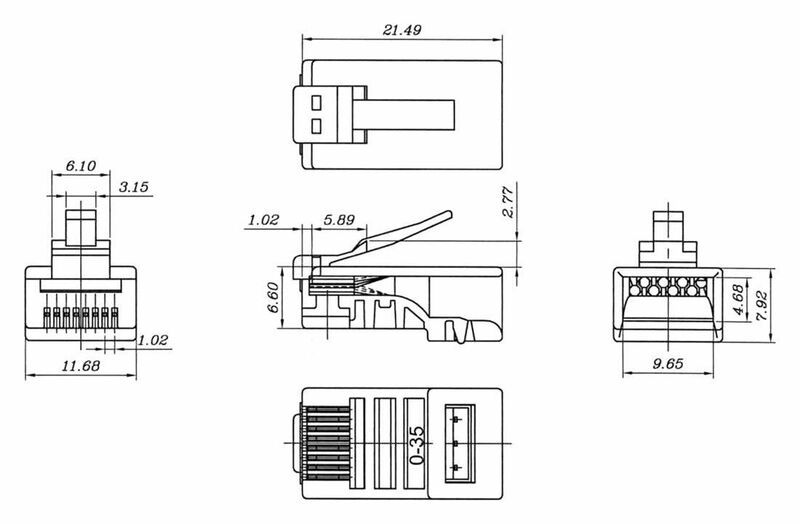 CAT6E RJ45 Plug with IDC connectors for CAT6E Cable. Typically used for networking including CCTV, Broadband, Routers, etc. 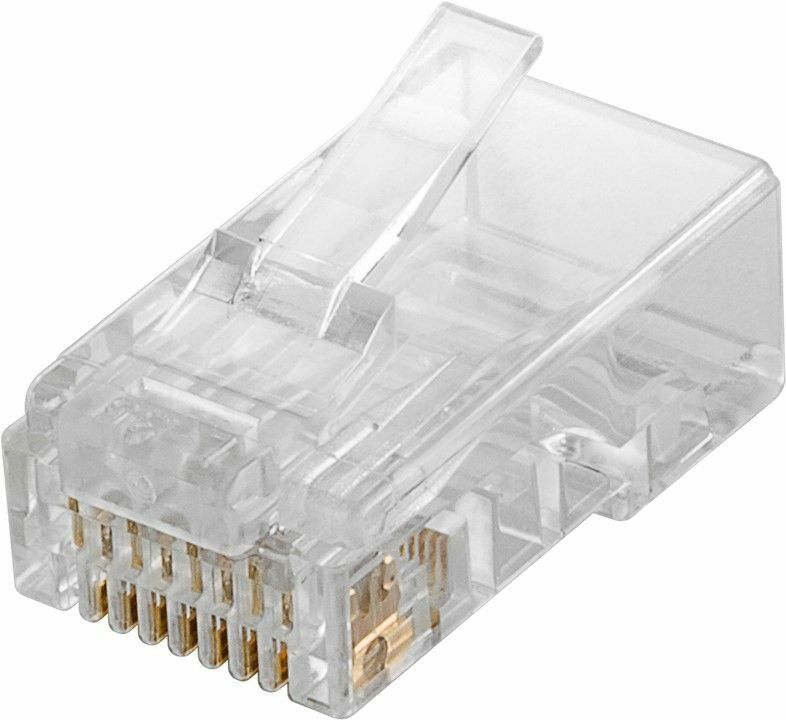 Can be used with either solid or stranded CAT6E cable.